It is estinated that 2 million visitors will be heading for the New Zealand ski slopes by 2020. More skiers from Australia, Europe and North America are visiting New Zealand than ever before. With an increased number of participants taking up skiing, there will be more injuries. In 2016, in New Zealand, there were 4842 ACC (Accident Compensation Corporation) insurance claims lodged at a cost of over $10m. Most of these injuries were minor but more serious injuries like fractures, dislocations and concussions are on the rise. The increase is mainly due to the fact that more people are taking up skiing but in the scheme of things, the number of ski injuries are low, such as when compared to rugby and netball. 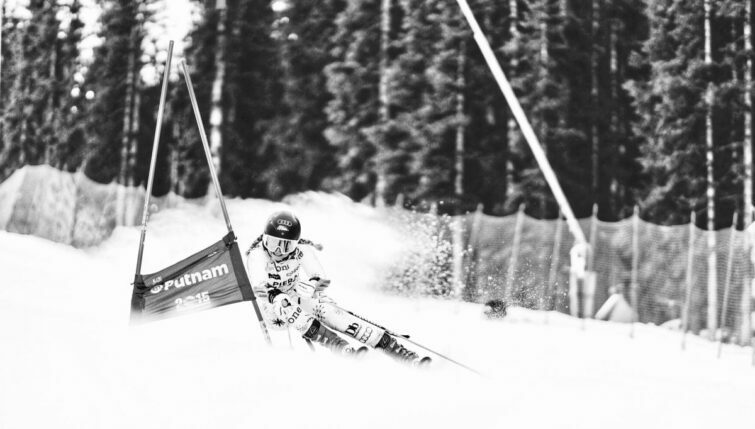 Piera Hudson is a member of the New Zealand National Alpine Ski Team and a youth olympian. In New Zealand she is ranked Number 1 in slalom and Super G.
She is planning to compete in the Beijing winter olympics in 2022 and has unfortunately experienced a number of ski injuries first hand. Piera is also an adamant user of traditional acupuncture and upon her recent visit to her Hawkes Bay homeland, sought out acupuncture for her shoulder injury that she had sustained in Austria. Piera Hudson recently took out The Hits People’s Choice category at the Hawke’s Bay Sports Awards. Listen To Heiko Lade talk about Acupuncture and Ski Injuries on Radio Kidnappers here.